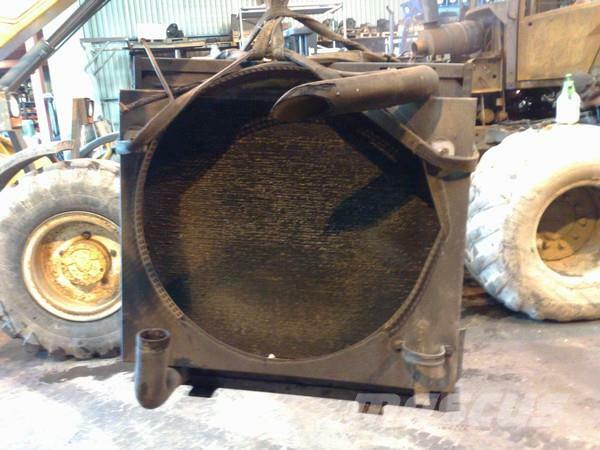 At Mascus Australia you can find Valmet 860.1 Coolers and radiator engines. 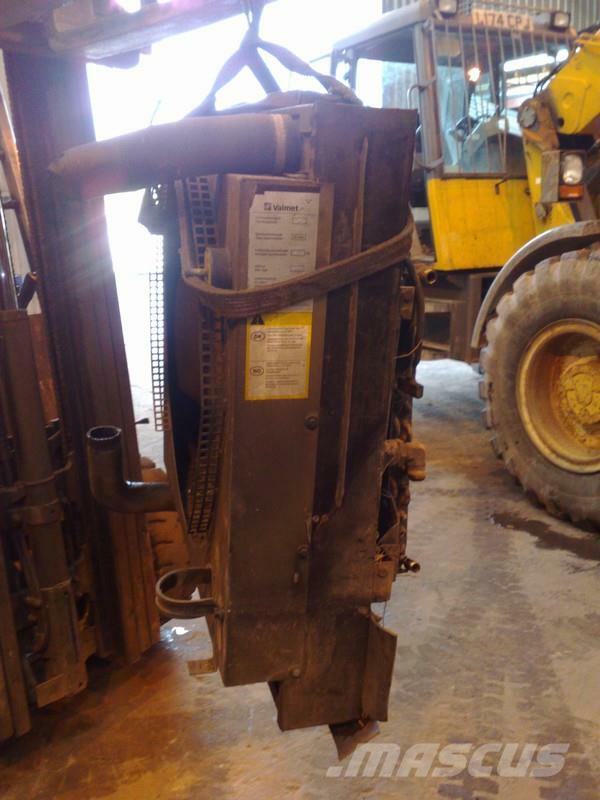 The price of this Valmet 860.1 Coolers and radiator is - and was manufactured in 2001. This machine is located in - United Kingdom. 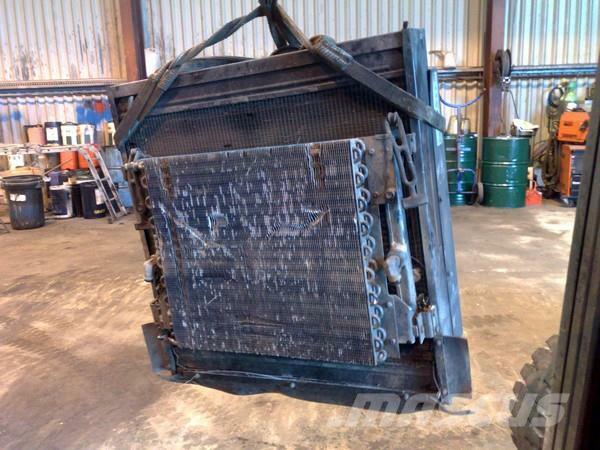 At Mascus.com.au you can find Valmet 860.1 Coolers and radiator and many more brands and models in the engines.